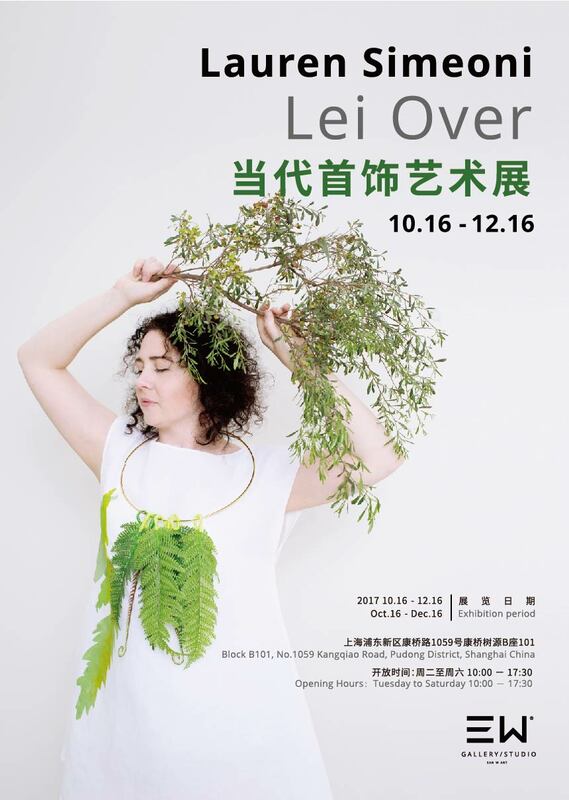 Please find an invitation for my upcoming solo exhibition Lei Over at San W Galley, China combining contemporary jewellery with hand printed garments. If you happen to be in Shanghai I’d love to see you ! And please pass this invitation on to any contacts you may have in China, thank you. Scroll down for more info.